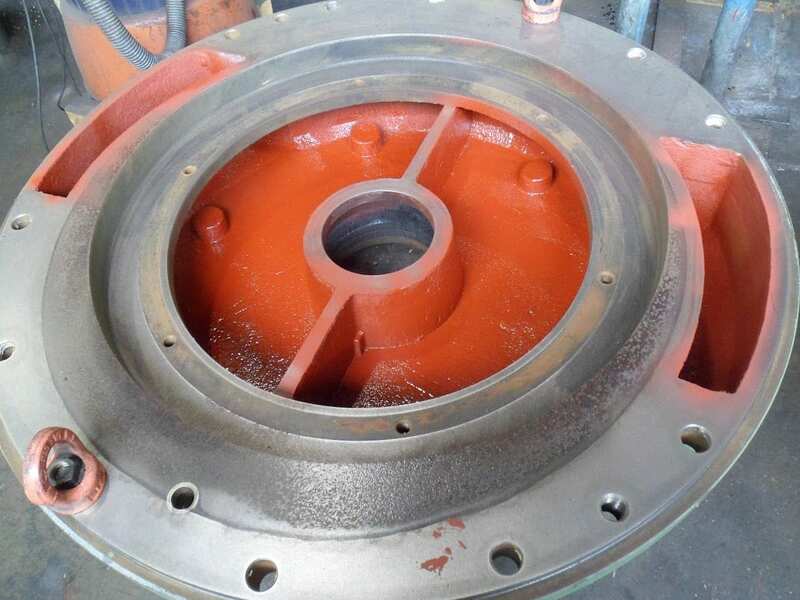 Azmec suggests to do the periodic maintenance and the cleaning workings for all the vacuum pumps. 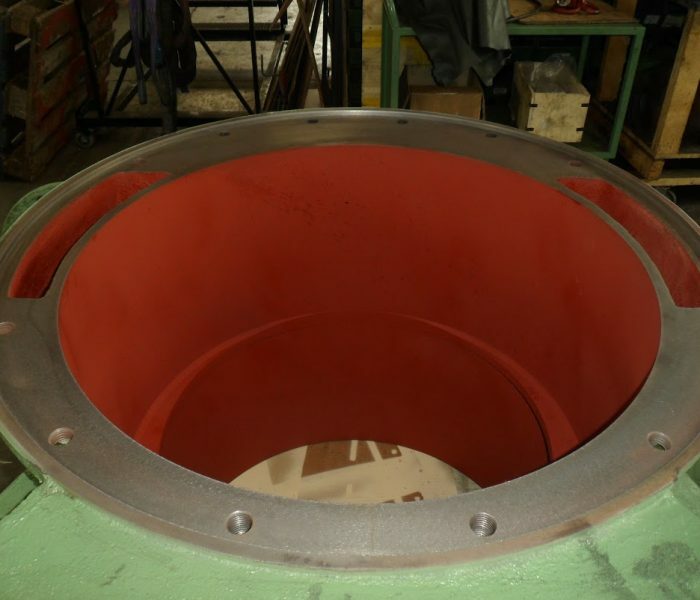 Azmec has experience and is specialized in the care and in the rebuilding of the vacuum pumps internally produced. 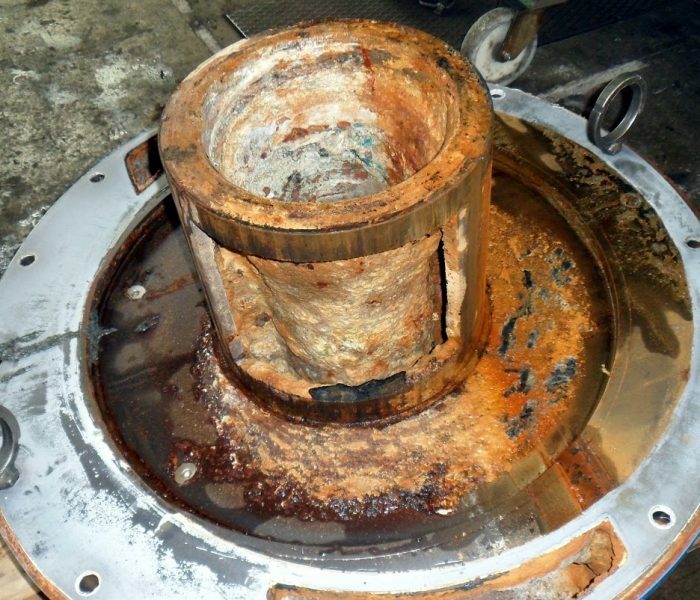 The under shown gallery explains the validity of the treatments of the specialized Azmec technicians. 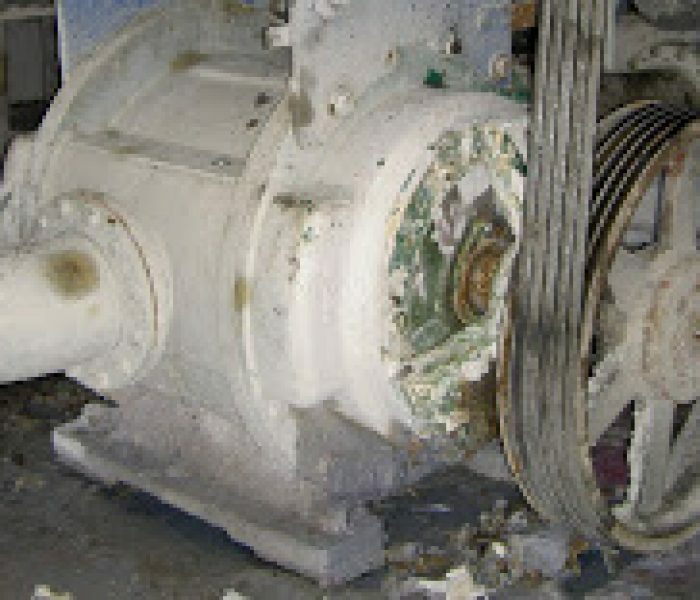 Azmec is using its own service center to offer repairing and overhauling for vacuum pumps that are out of order or that need the substitution of some components. 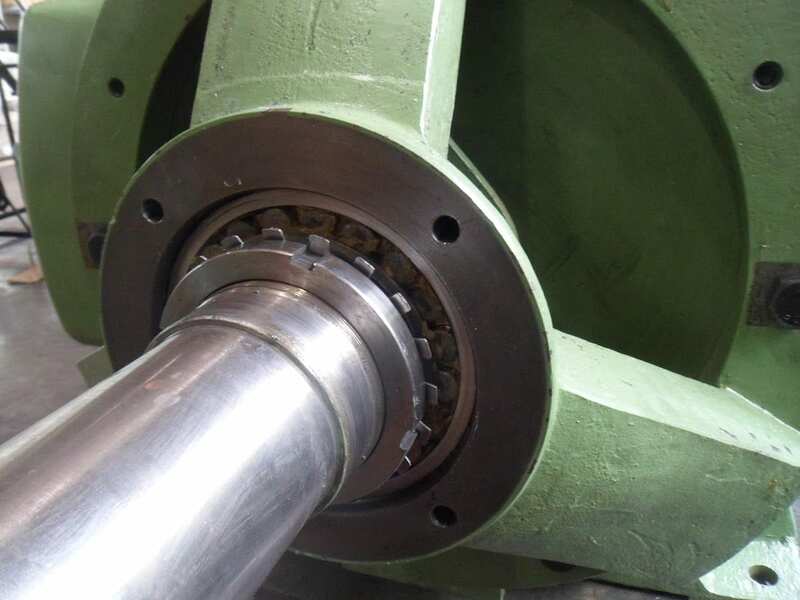 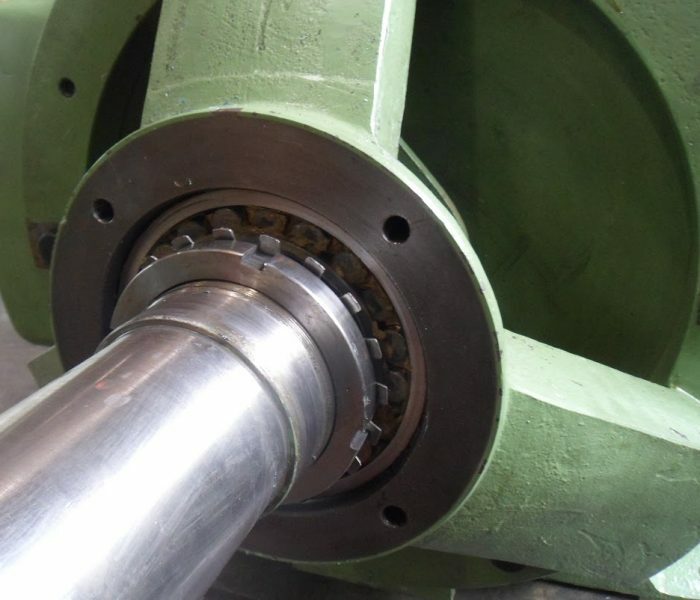 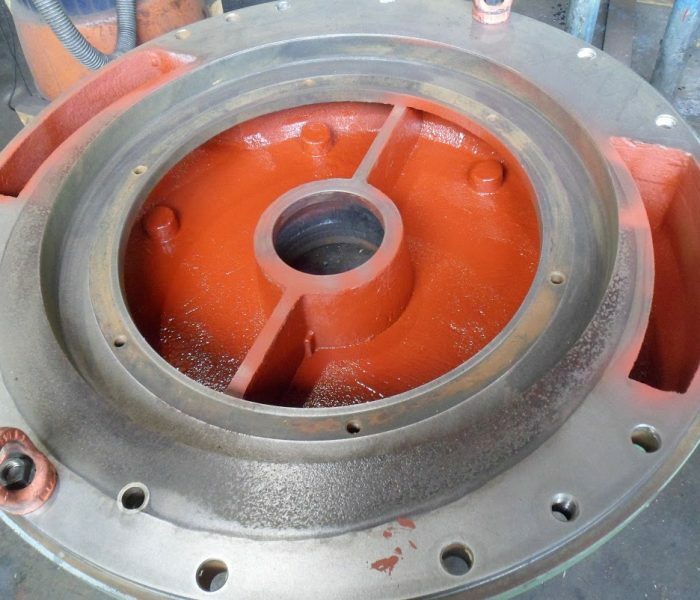 Due to the presence of modern and updated tool machines, Azmec can do repairing for all the type and the range of pumps. 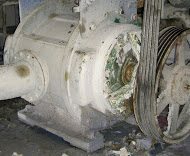 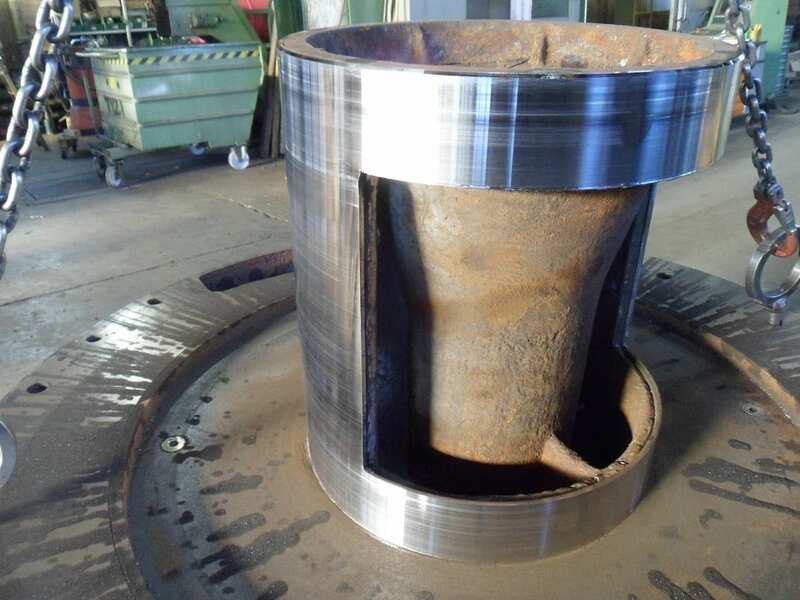 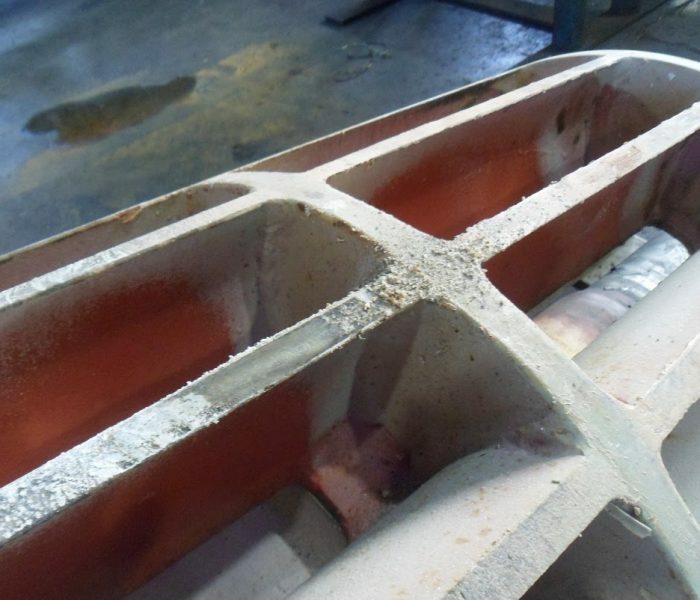 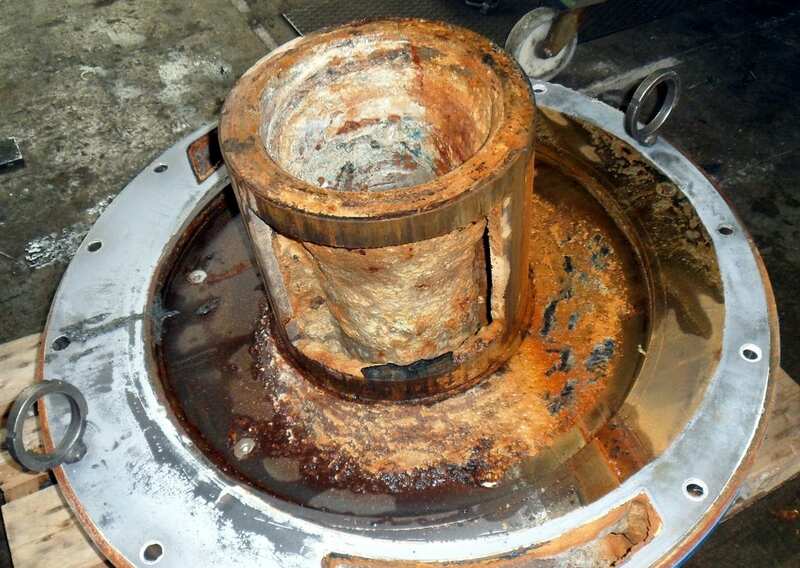 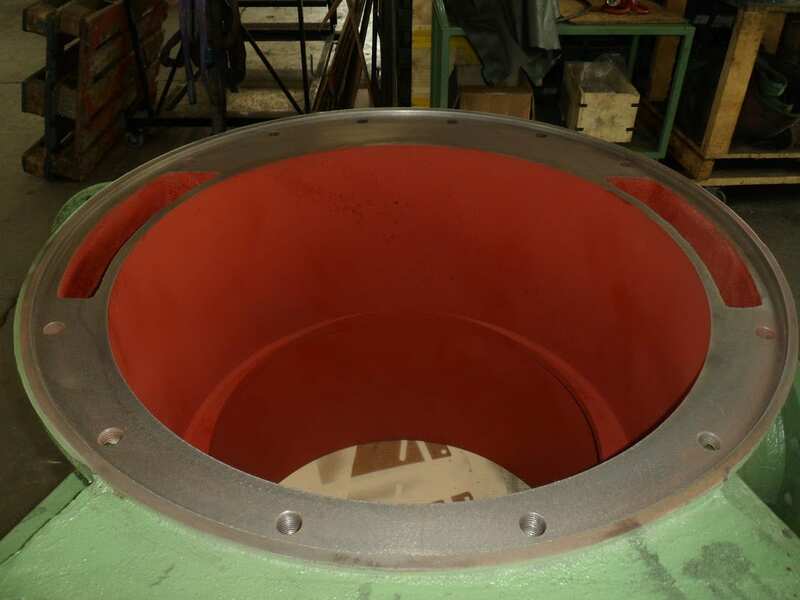 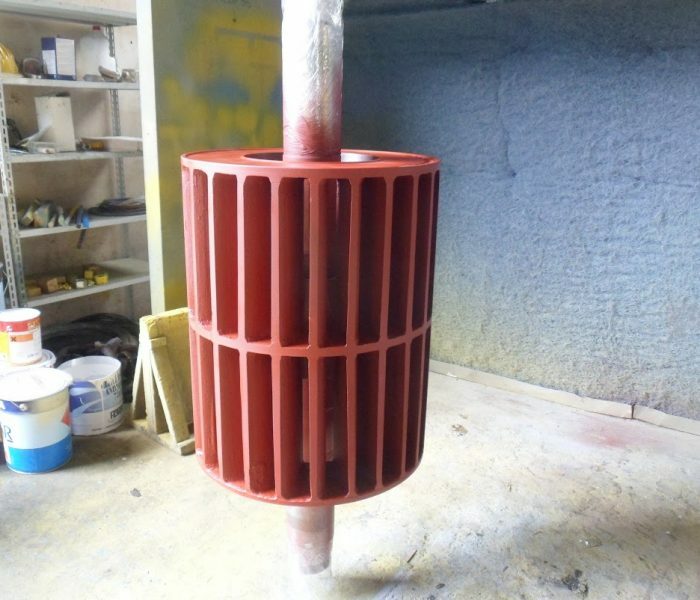 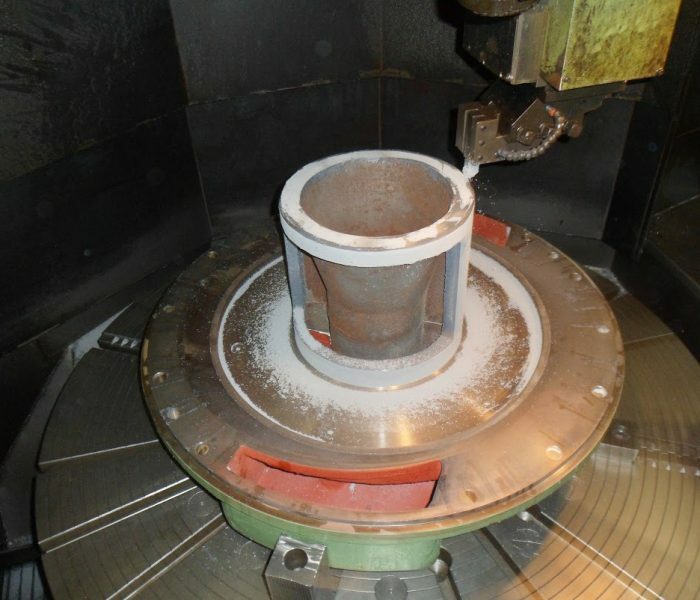 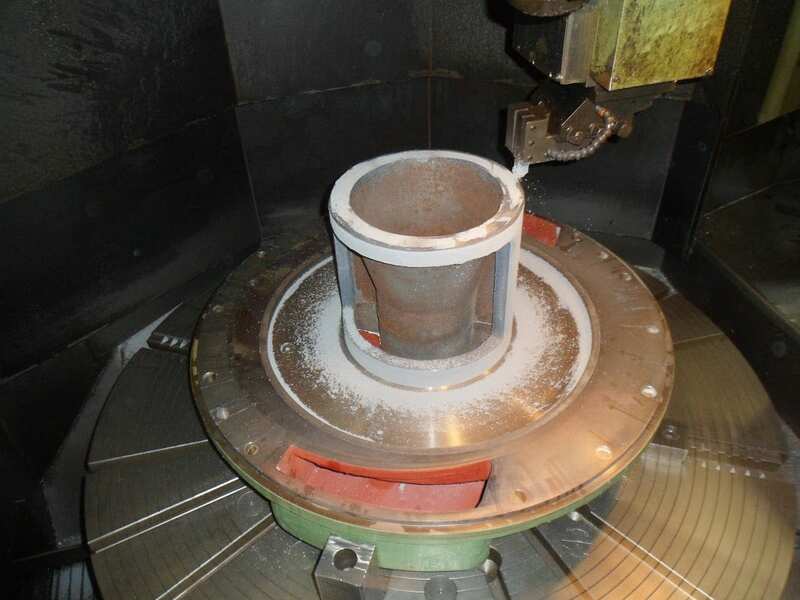 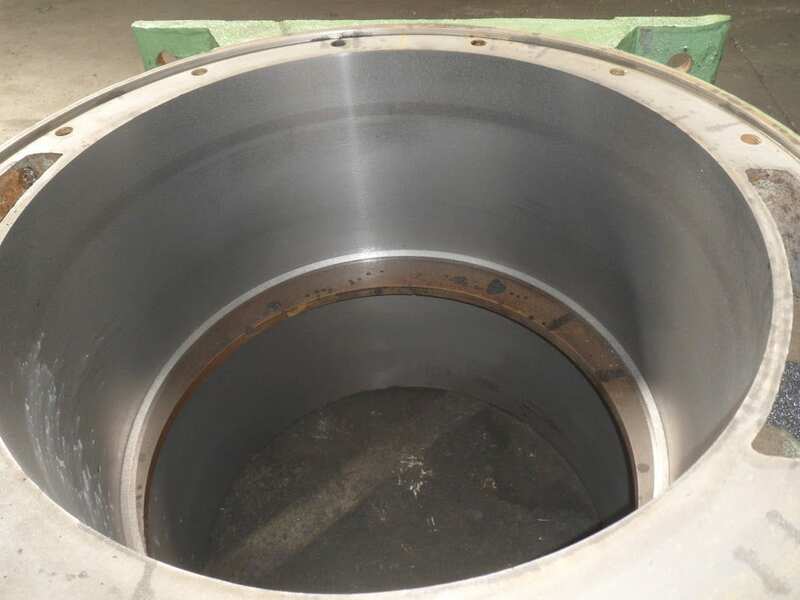 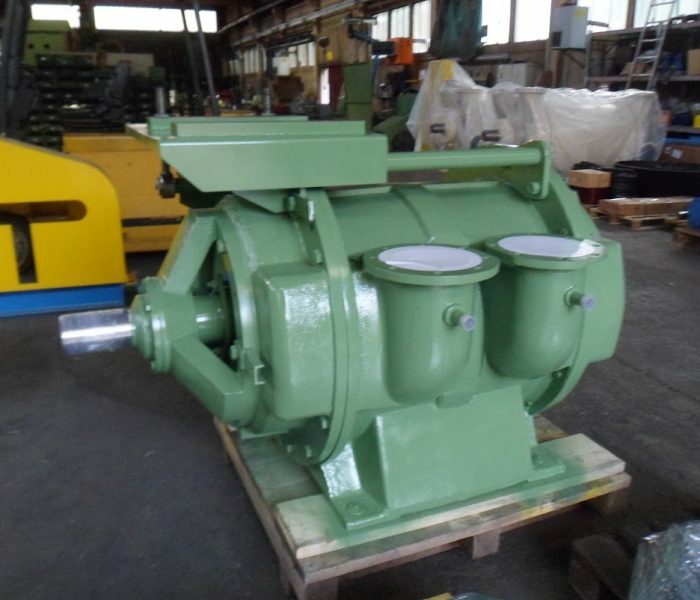 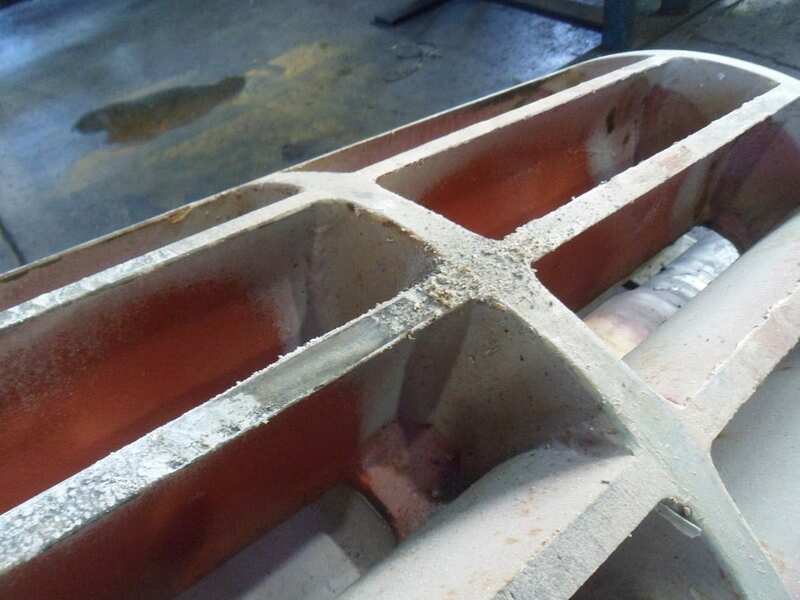 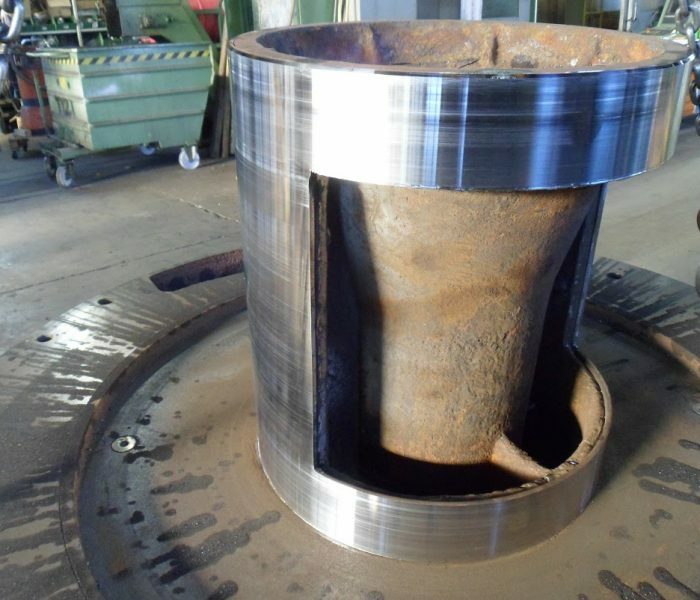 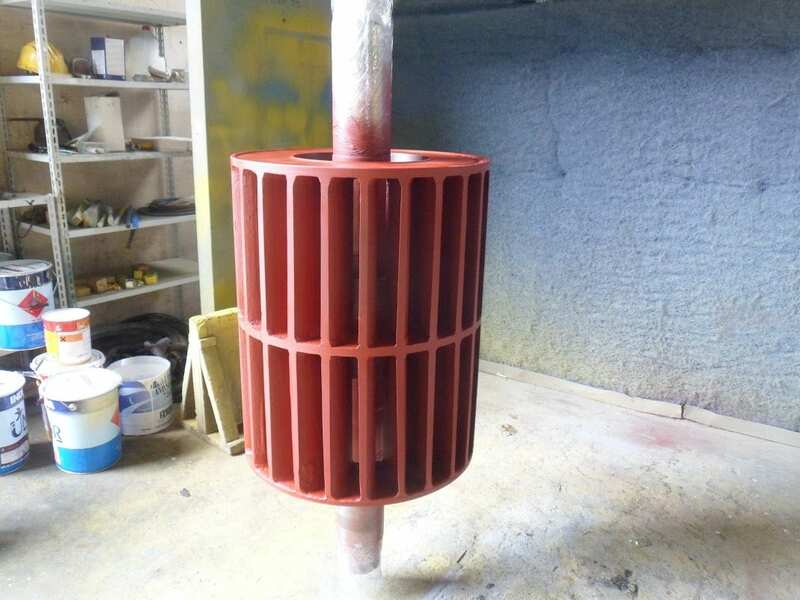 In the under shown images, the overhauling process of a pump ALBV/2000 for Azmec production. 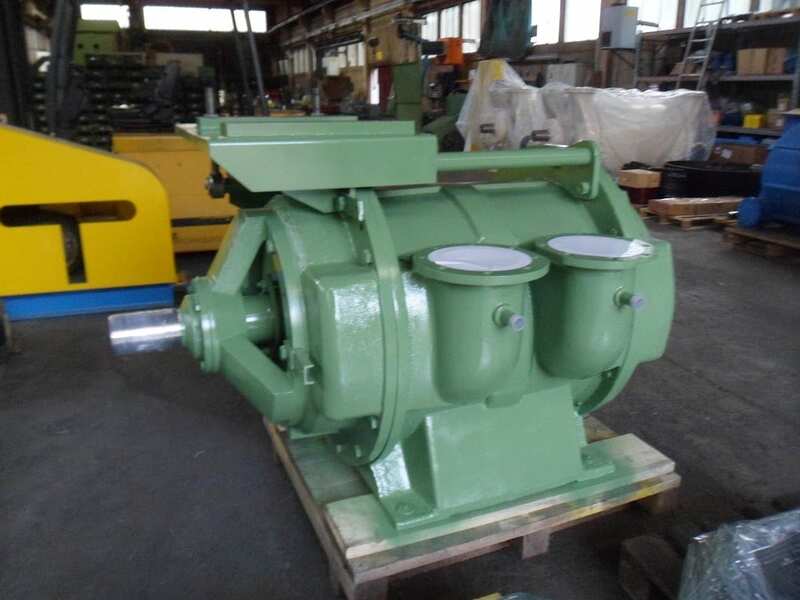 PUMP ASSEMBLED, TESTED, PAINTED AND READY FOR THE DELIVERY. 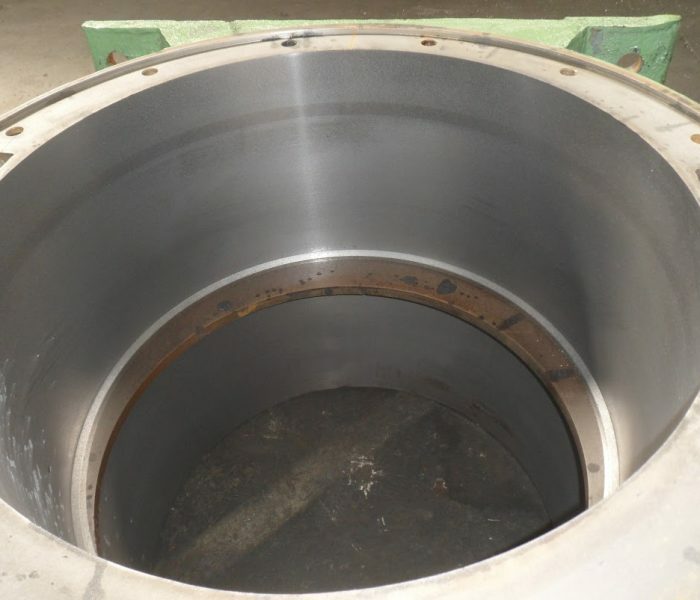 THE OVERHAULING IS FINISHED.